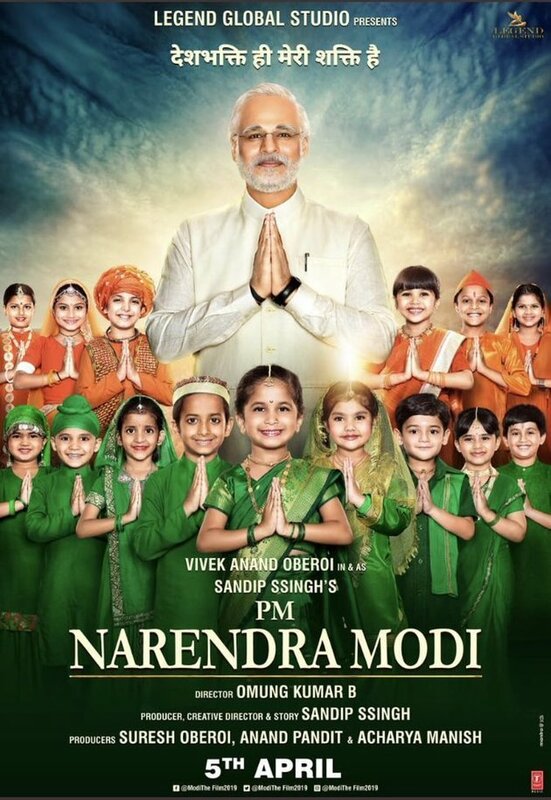 Vivek Oberoi-starrer biographical drama on Prime Minister Narendra Modi release has been preponed by a week and and the film will now be released on 5 April, the makers announced on Tuesday. The Lok Sabha polls will begin on 11 April and continue for over a month until 19 May. The results of the 2019 Lok Sabha Polls will be declared on 23rd of May. Boman Irani, Manoj Joshi, Prashant Narayanan, Zarina Wahab, Barkha Sengupta, Anjan Shrivastav, Yatin Karyekar, Ramakant Dayma, Akshat R Saluja, Jimesh Patel and Darshan Kumaar are part of PM Narendra Modi biographical drama. The Movie PM Narendra Modi is the journey of our current Prime Minister from a tea seller to becoming the Prime Minister of India. Veteran actor Suresh Oberoi, Vivek’s father, and Anand Pandit are co-producing the film along with Ssingh. Movie will be released in Hindi, Tamil and Telugu versions.